Ready to make a real difference? Be a part of a team that takes great pride in helping others succeed! ExpertCare is committed to a thriving company culture that instills inspiration and happiness in the hearts of its team members. Whether, it be in the role of a Caregiver or a Skilled Services therapist, we have a something for everyone. We are a proven leader within the Community of Mental Health provider network and families. ExpertCare is always hiring employees within all disciplines of medical and non-medical care. Working for ExpertCare means working for a company that is passionate about helping others. It also means working for a management team that treat their fellow workers with respect and dignity. We pride ourselves on our welcoming and supportive work environment, and the opportunities we offer for training development. 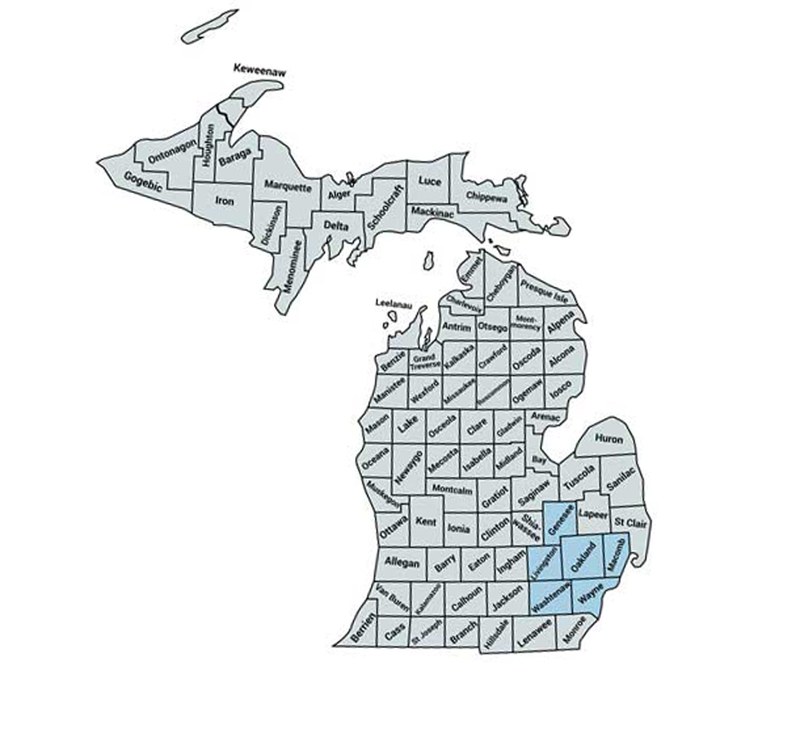 We service clients throughout Oakland, Wayne, Macomb, Genesee, Livingston and Washtenaw County. ExpertCare is so honored to have been named one of Metro Detroit’s Best and Brightest companies to work for since 2010! ExpertCare knows how important it is to give back not only to the clients we serve but our team as well. This is why we offer health insurance that is the most cost-effective HMO plan for our team. 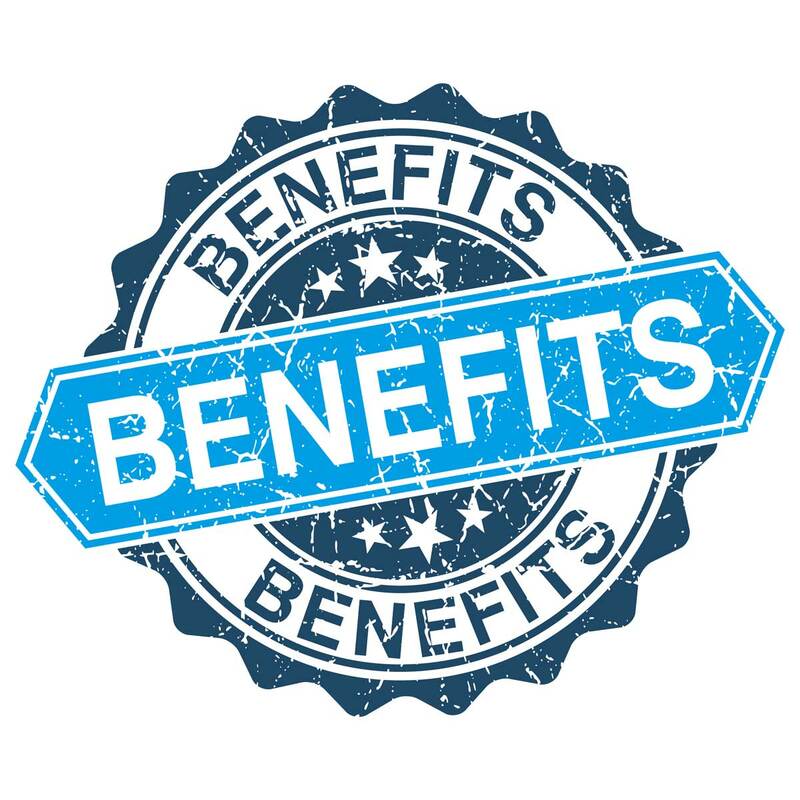 We also offer Supplemental Health, Dental, Vision, Short Term Disability, Life, Critical Illness, and 24-Hour Accident insurance through Benefits in a Card to help our employees and their families offset potential out of pocket expenses. ExpertCare is always hiring employees within all disciplines of medical and non-medical care. We service clients throughout Oakland, Wayne, Macomb, Livingston, Washtenaw, and Genesee County.